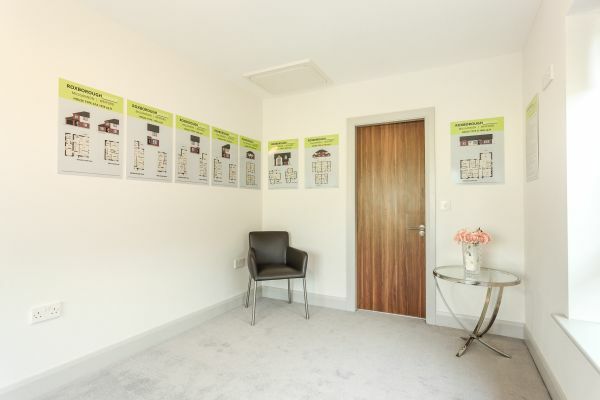 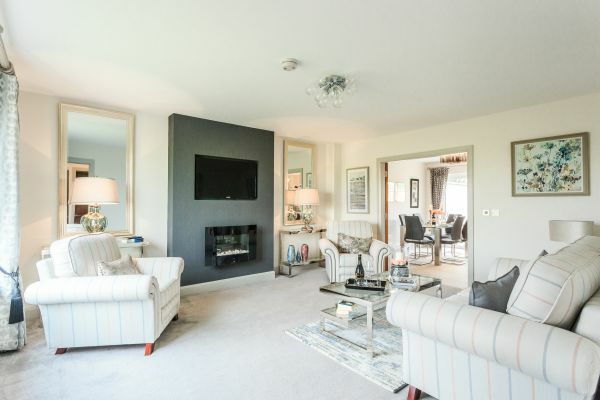 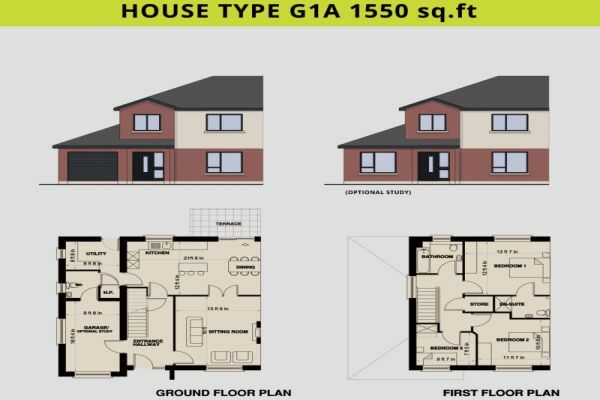 Roxborough Manor in Mulgannon is an exciting new development of superior ‘A’ rated homes with a modern contemporary design and generous high-quality specification. 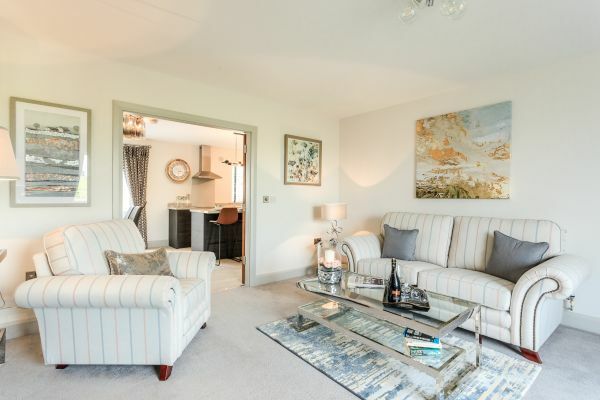 Boasting a choice of nine unique and individual designs, these homes have been sympathetically designed with modern living in mind. 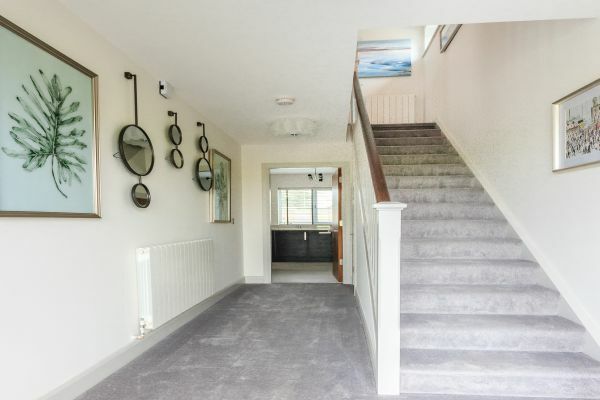 There is plenty of choice on offer here ranging from the 2 bedroomed starter home, to varying styled 3 bedroomed family homes and the generously proportioned 4 bedroomed detached homes. 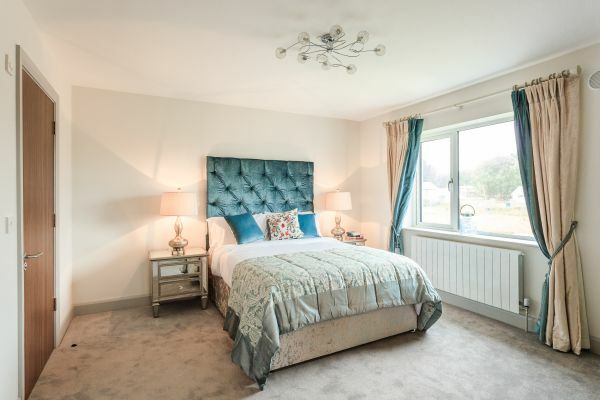 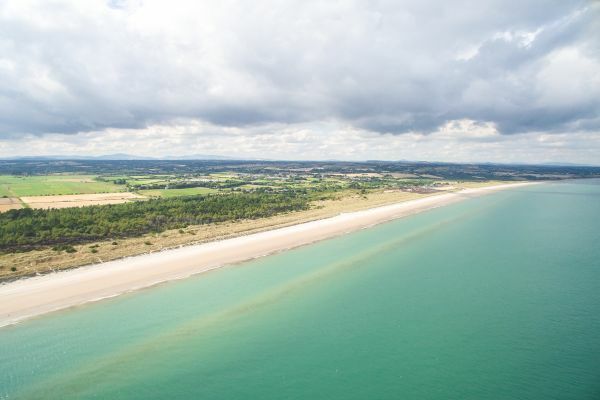 Enjoying a premier location in Wexford town, with panoramic sea views overlooking Wexford Harbour, Rosslare Harbour and beyond! 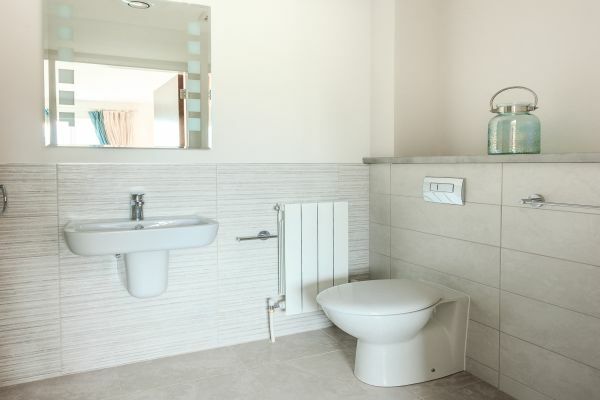 Roxborough Manor are timber frame built ‘A’ Rated Homes with Samsung Air to Water High Efficiency Heat Pumps. 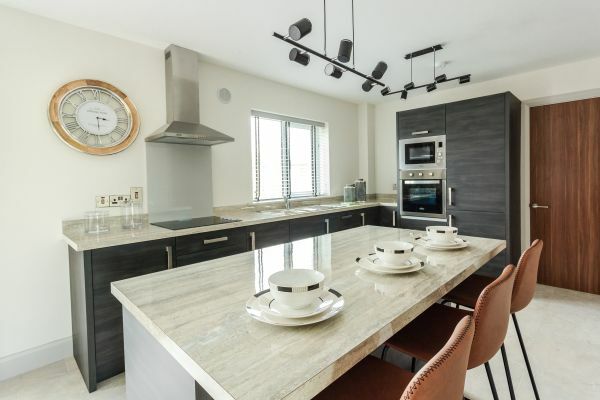 These homes are constructed with some of the best products on the market, everything from the high-quality timber frame, to Senator triple-glazed uPVC windows, cobble-lock drives and low maintenance facades in brick and dry dashed finish. 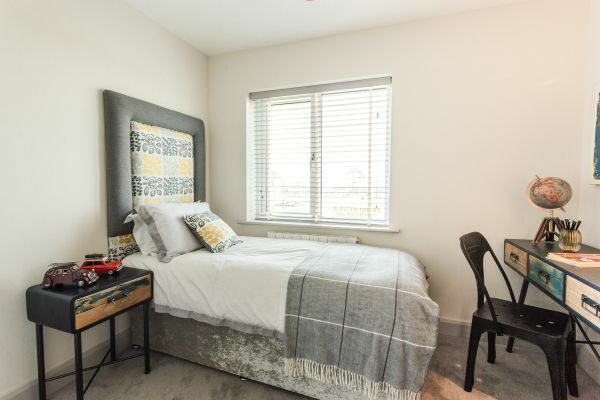 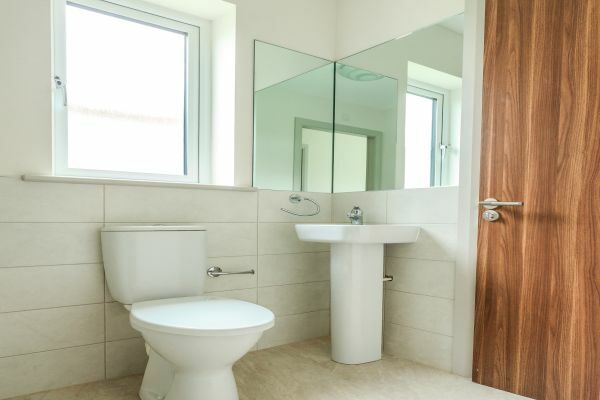 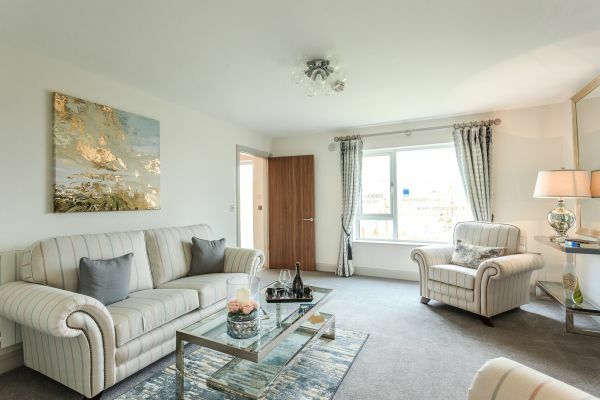 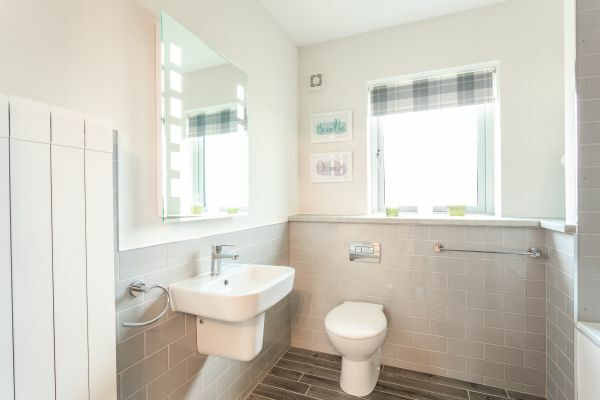 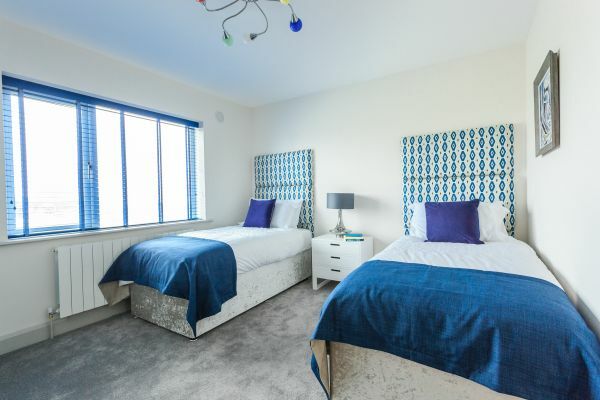 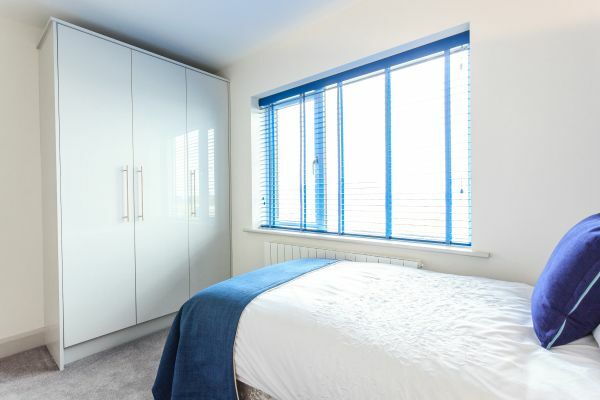 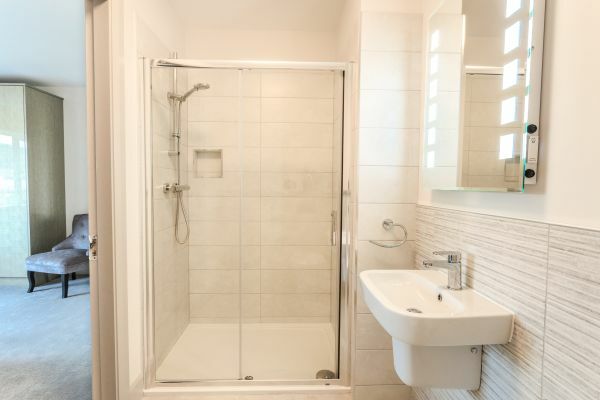 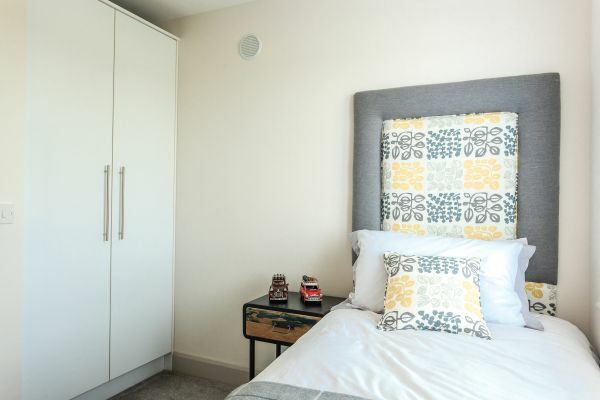 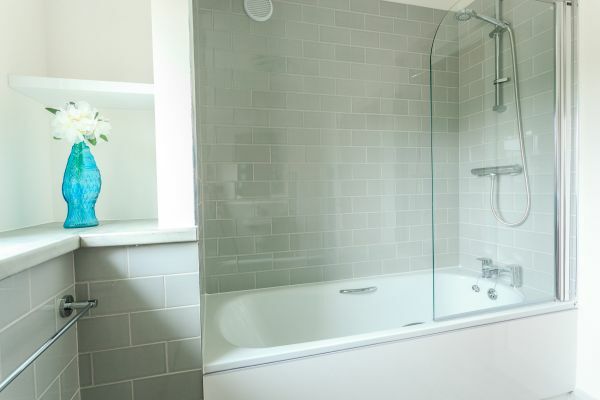 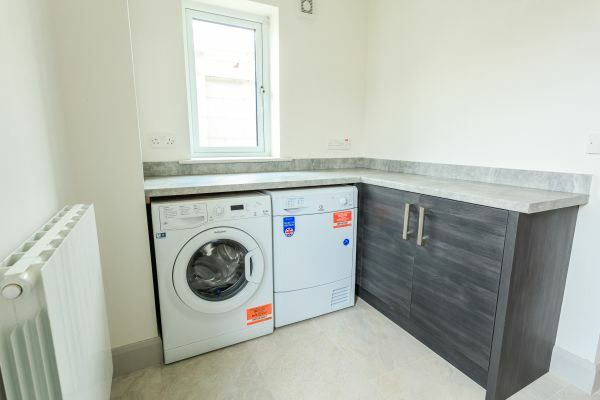 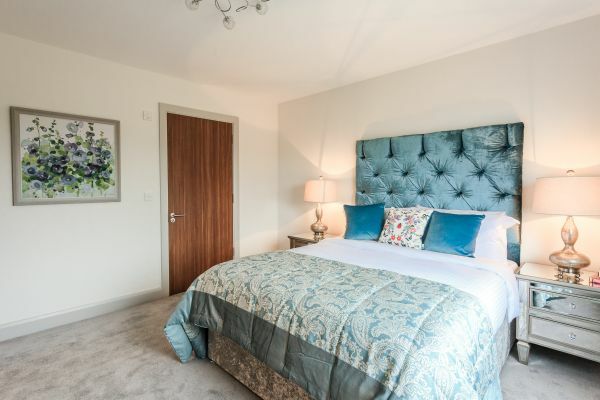 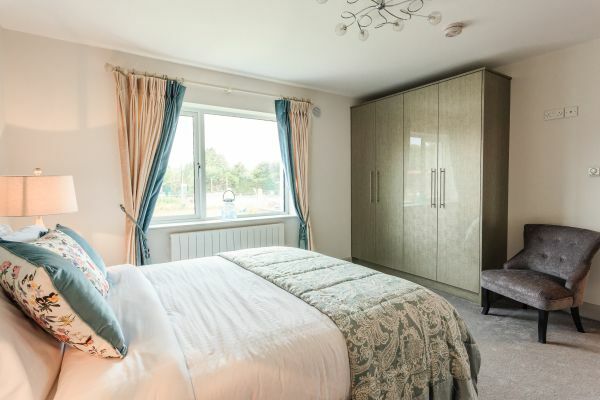 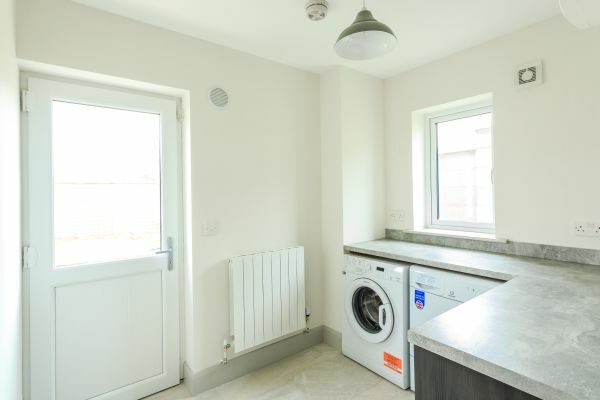 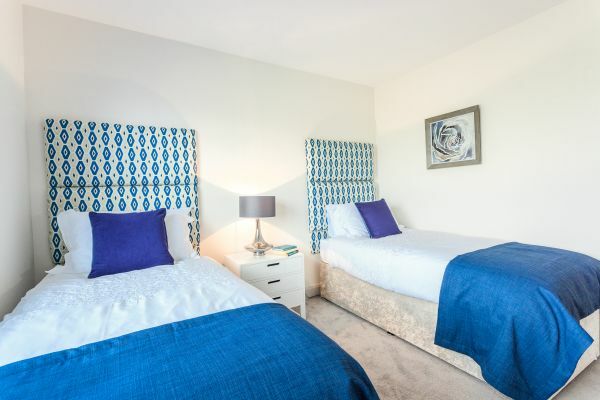 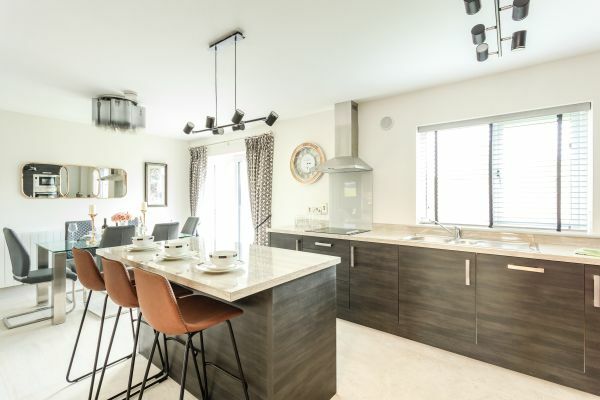 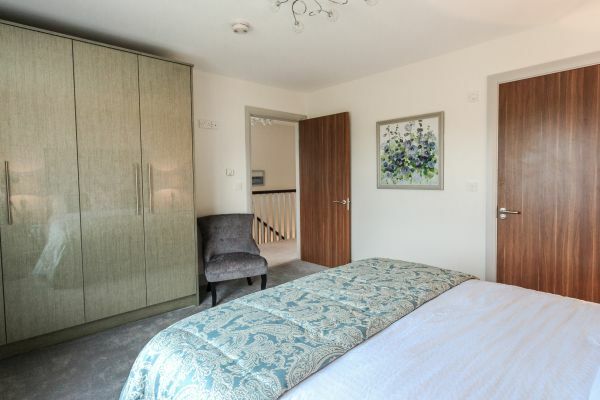 Internally the houses are fully painted, with contemporary walnut finish doors, high quality fitted kitchens, quality sanitaryware with wall and floor tiling to all bathrooms and generous fitted wardrobes included in all bedrooms. 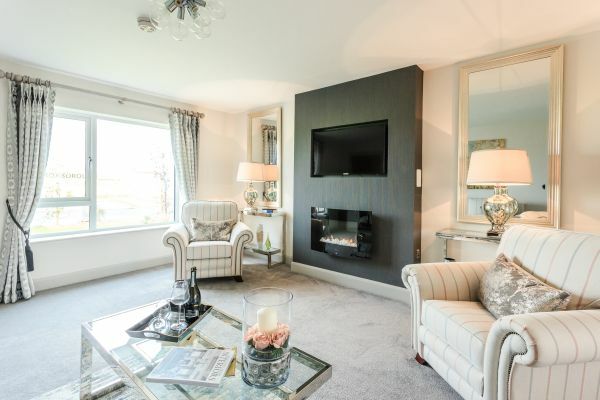 Virgin Media and highspeed SIRO broadband/TV service available to all houses. 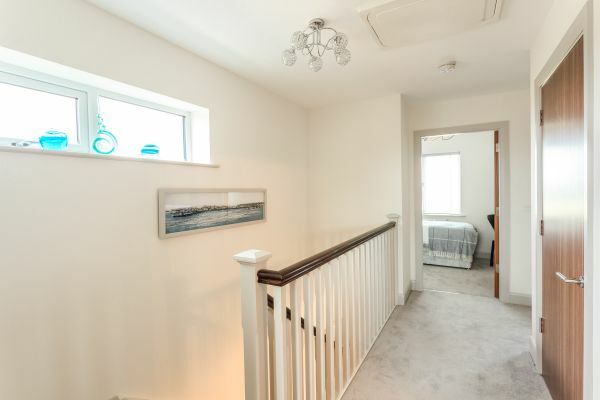 Generous electrical specification, pre-wired for alarm and Electric Vehicle Point to the front of the house. 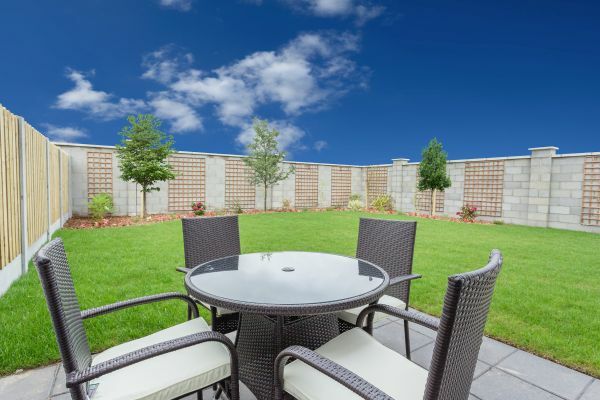 Stylish Kilsaran Lismore paved drive with gardens to the front and rear. 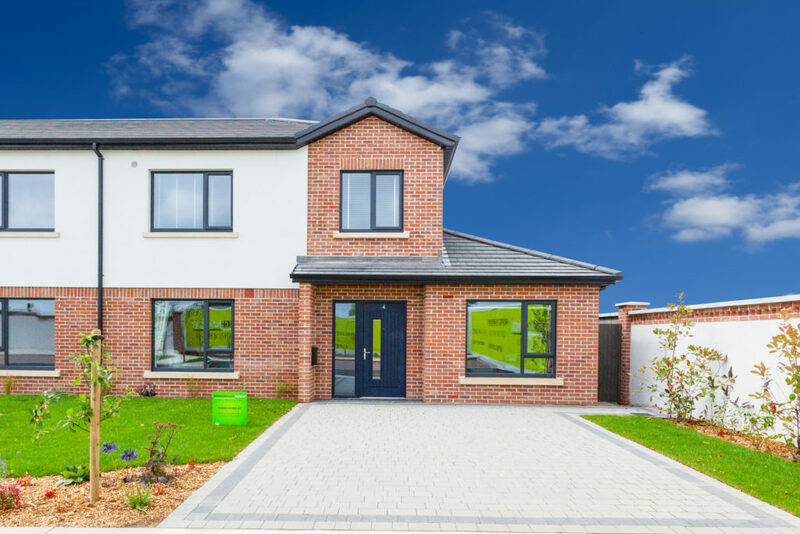 Built by Colm Neville Construction a company from the local Neville Family of house builders who have been building family homes for over 40 years. 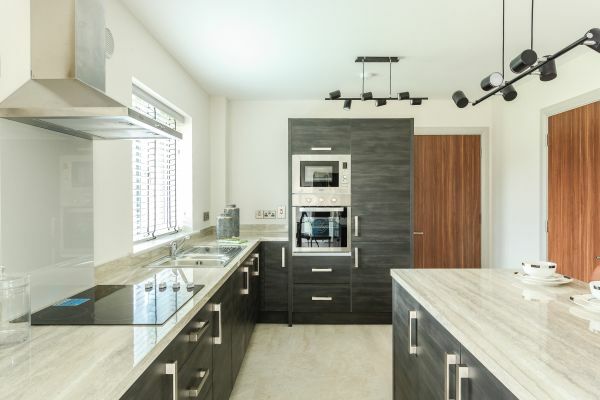 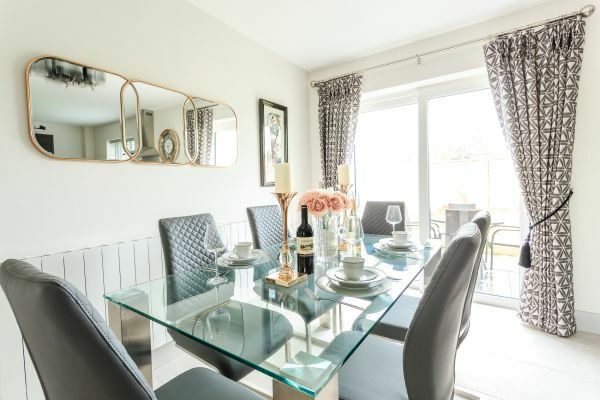 Together with their local architects, Ray Kelly Architects they have gone to great lengths to design family homes of distinction, combining practical 2, 3 & 4 bedroomed home layouts with contemporary designs. 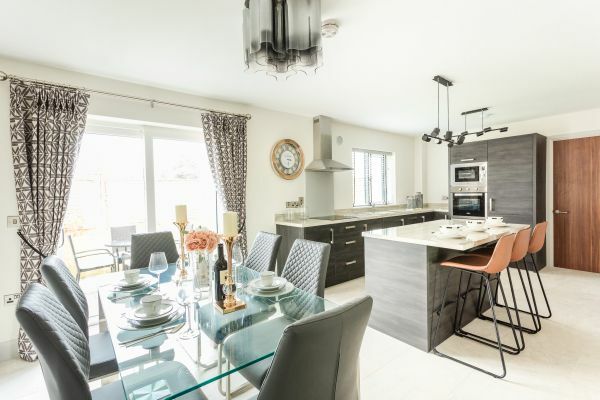 The design has incorporated open spaces with natural trees preserved in a setting of spectacular views overlooking Wexford Harbour. 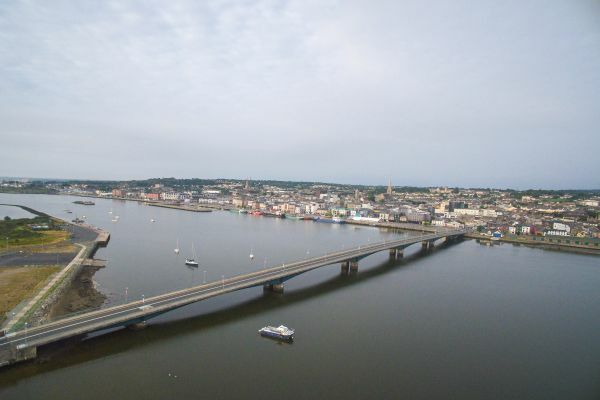 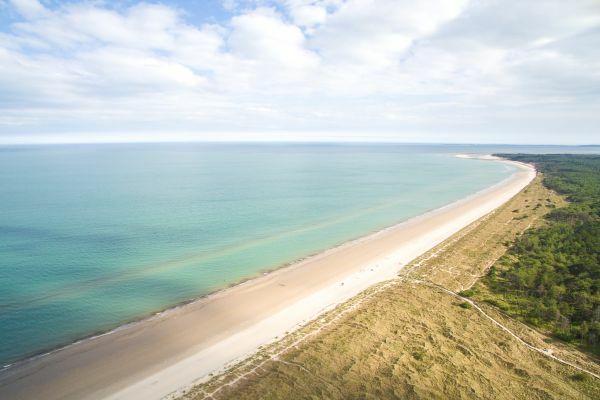 All Wexford Town has to offer is literally at your doorstep. 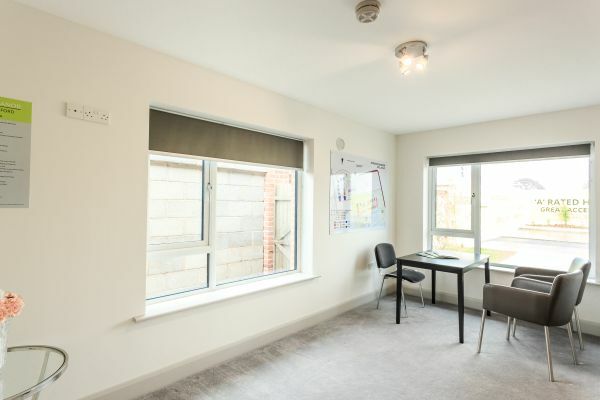 Shopping, restaurants, bars, hotels, coffee shops, schools and so much more are only minutes from Mulgannon. 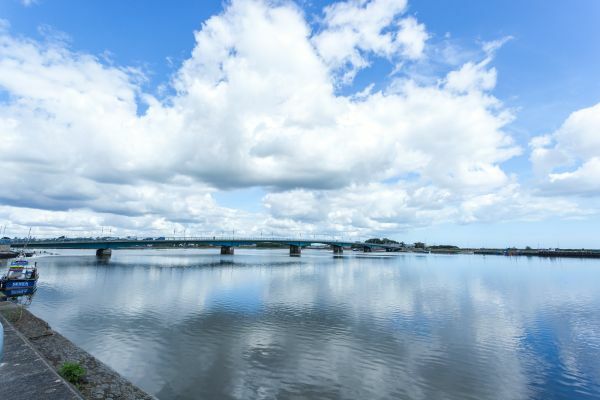 All the flavours of a truly cosmopolitan, vibrant town while steeped in culture and history are yours to enjoy and savour. 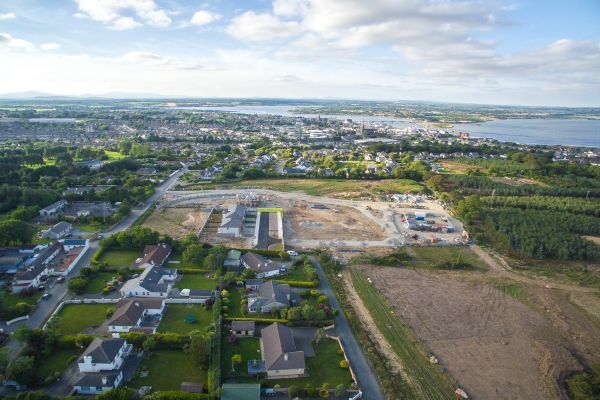 A new link road is planned to run directly from Roxborough Manor to the Rosslare Road. 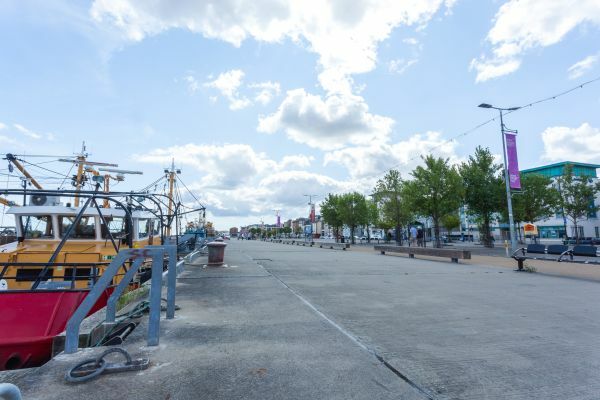 This will allow convenient access to many employers such as Zurich, Danone, Waters Technology, Eishtec, Atlantis Sea Food and the Enterprise Centre. 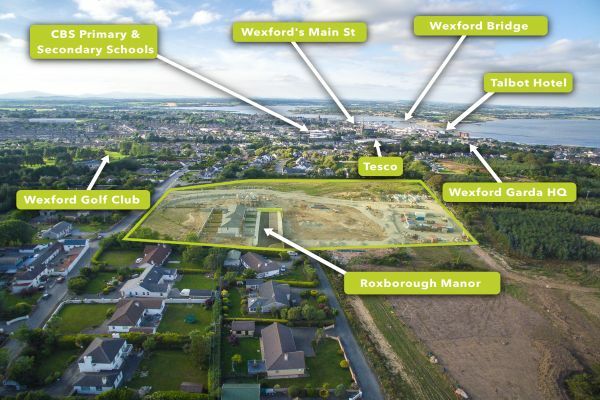 It will also deliver quick and easy access to the Wexford ring road, Wexford Cineplex, McDonalds, Rosslare and beyond.